In a day which has been dominated by the announcement of the Samsung Galaxy S III, a little jailbreak update has just come in via Twitter. Pod2g, one of the most influential members of the Cydia community, has revealed that he today managed to jailbreak his iPhone 4 untethered on iOS 5.1. 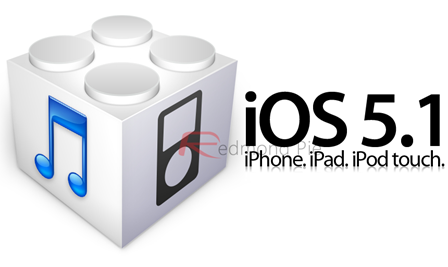 During the last couple of weeks of 2011, and subsequently the first few weeks of this year, iOS users were treated to two fantastic jailbreaks in the form of Corona – which catered to the older, A4 devices – and Absinthe, which followed on with an untethered solution for the dual-core iPad 2 and iPhone 4S devices. As soon as Apple releases an update though, and particularly when said update is accompanied by a new device, the slate is almost wiped clean for the various dev teams, who have to trudge back to the proverbial drawing board and begin to pick holes in iOS once again. 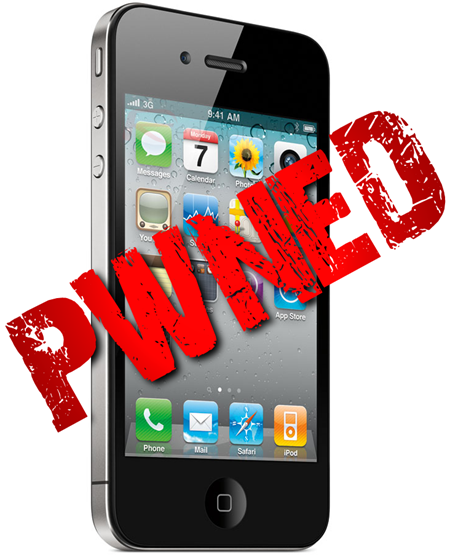 Pod2g has been one of the busier exploiters as of late, having discovered two significant vulnerabilities only a few days ago, and has apparently put that good work into practice by jailbreaking his iOS 5.1-running iPhone 4 – fully untethered. No other details have been revealed, nor were any screenshots provided, so we’re just taking Pod2g’s word for it for the foreseeable. Moreover, just because one device has been jailbroken, it doesn’t mean a utility is imminent for public release, so we’ll await further word from Pod2g before forecasting a potential release time frame. Being massive jailbreak fans here at Redmond Pie, we want to see all devices jailbroken untethered so every iOS user can reap the benefits of the many apps and tweaks from within the Cydia store. Unfortunately, it’s not an easy process, and it can often border on the agonizing for those accustomed to scores tweaks helping to tailor the iOS experience. With 3 million already sold, there will be plenty of new iPad users hoping to jailbreak their devices in order to see what benefits Cydia can bring to their Retina-displaying, iSight-shooting, quad-core graphics-toting device. After seeing the Quasar app delightfully bringing true multitasking to the iPad a few days back, we’d love to see what it would look like on that crisper display. So while the owners of new A5 and A5X devices such as iPhone 4S, iPad 2, and the new iPad will have to wait for the new tool to be made available, those of you who have A4 devices and below (iPhone 4, iPhone 3GS etc.) can use Redsn0w or Sn0wbreeze for tethered jailbreak on iOS 5.1. We’ll keep you posted with any more updates, so stay tuned!